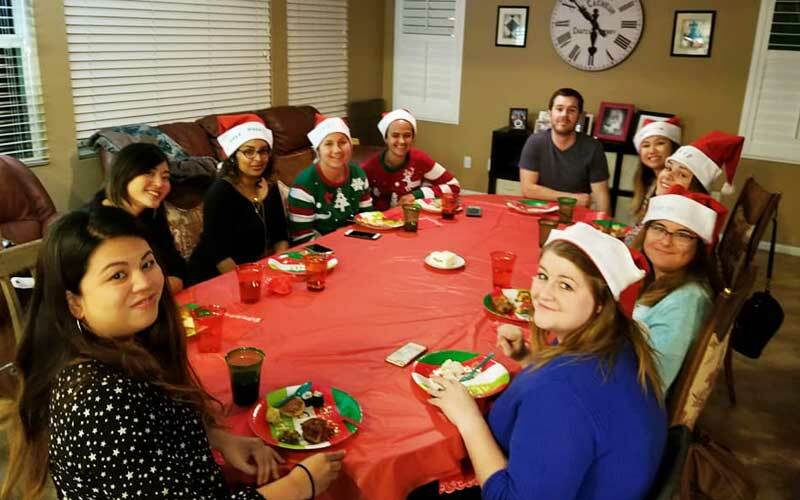 No matter where you’re from, how old you are, or what you celebrate, the holidays are such a special time of year. 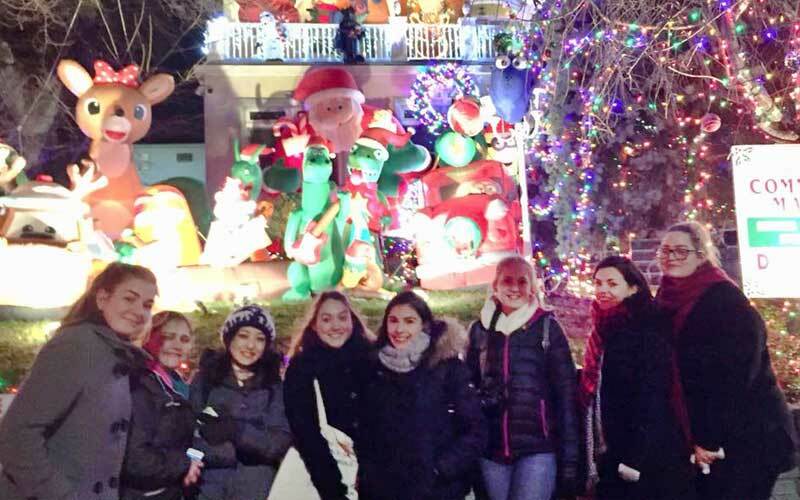 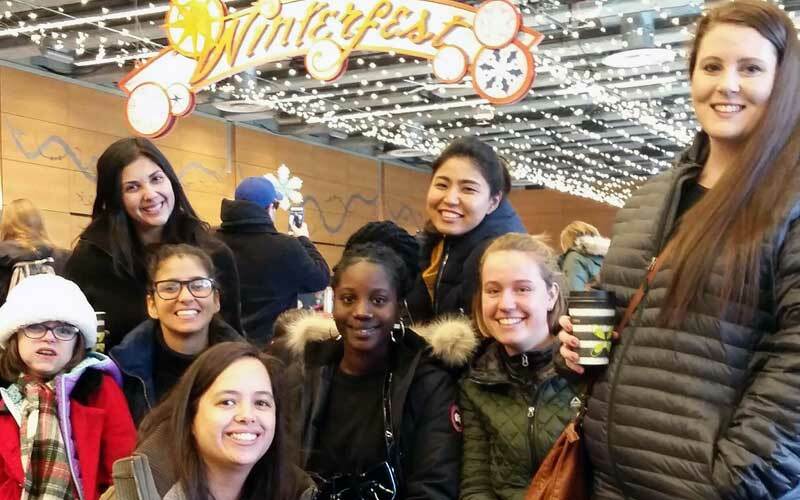 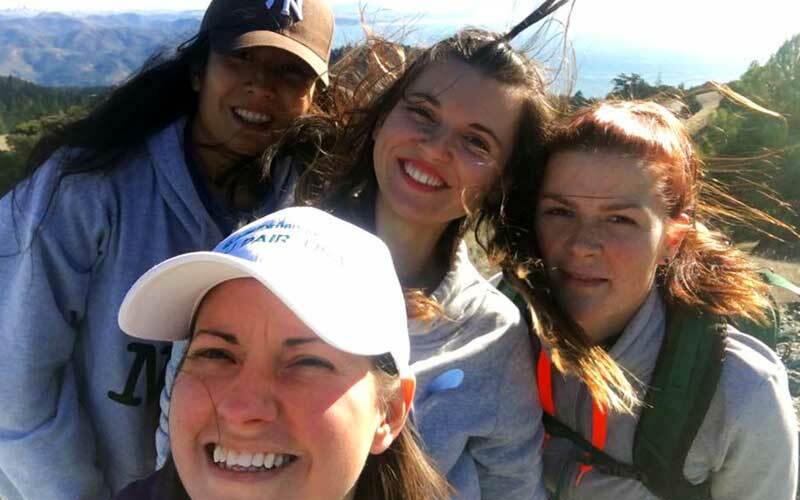 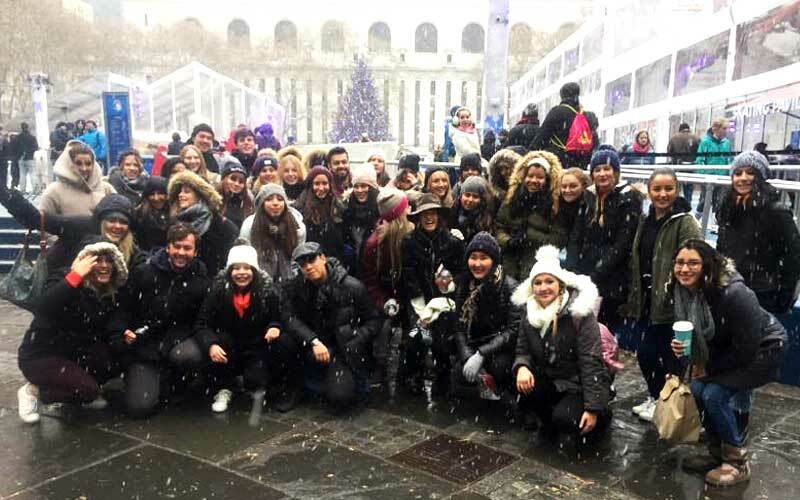 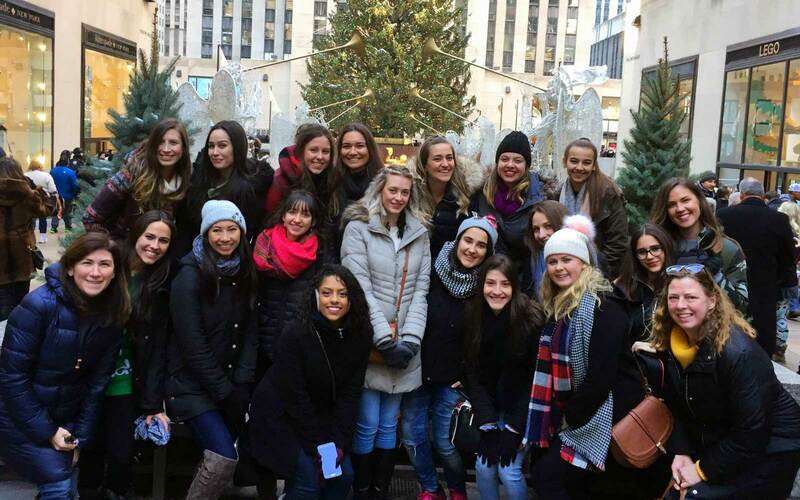 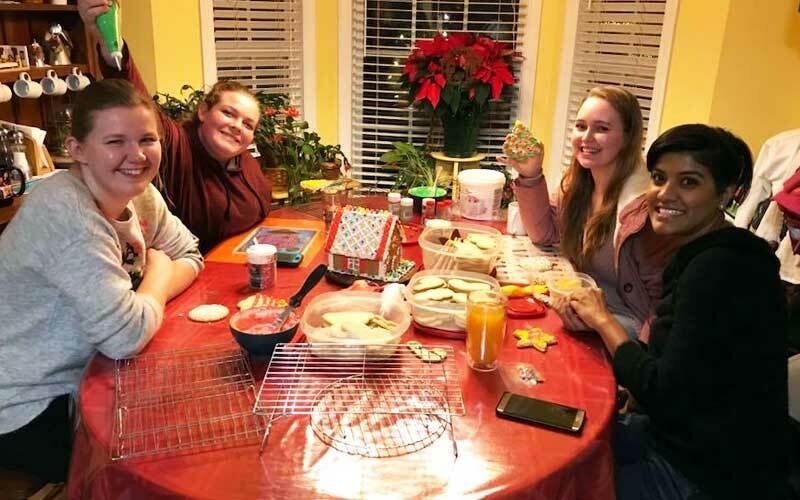 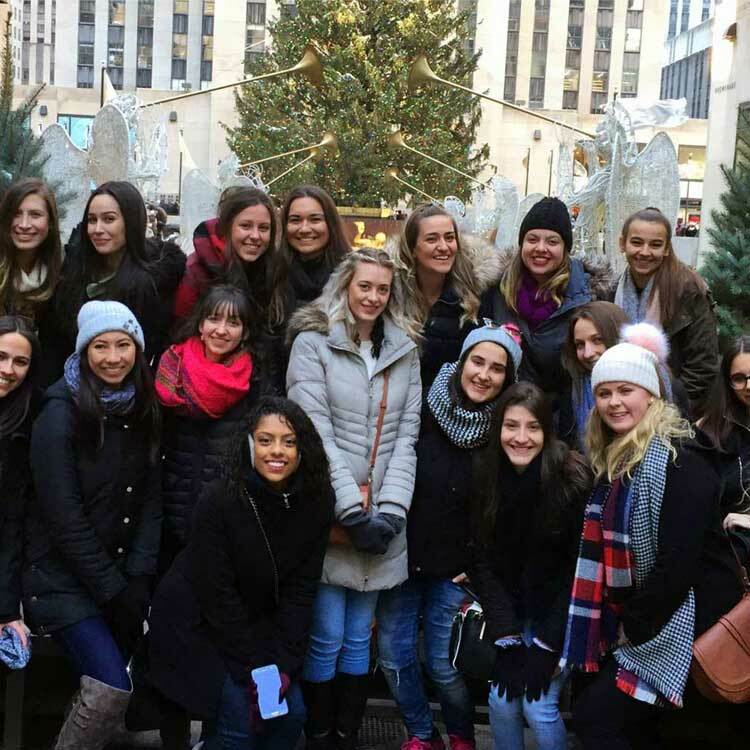 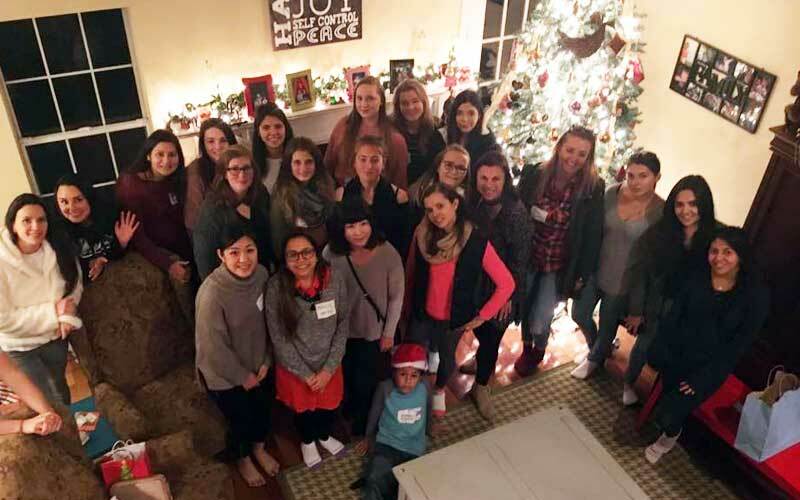 This month, our au pairs have been gathering with their Local Coordinators to celebrate the holidays. 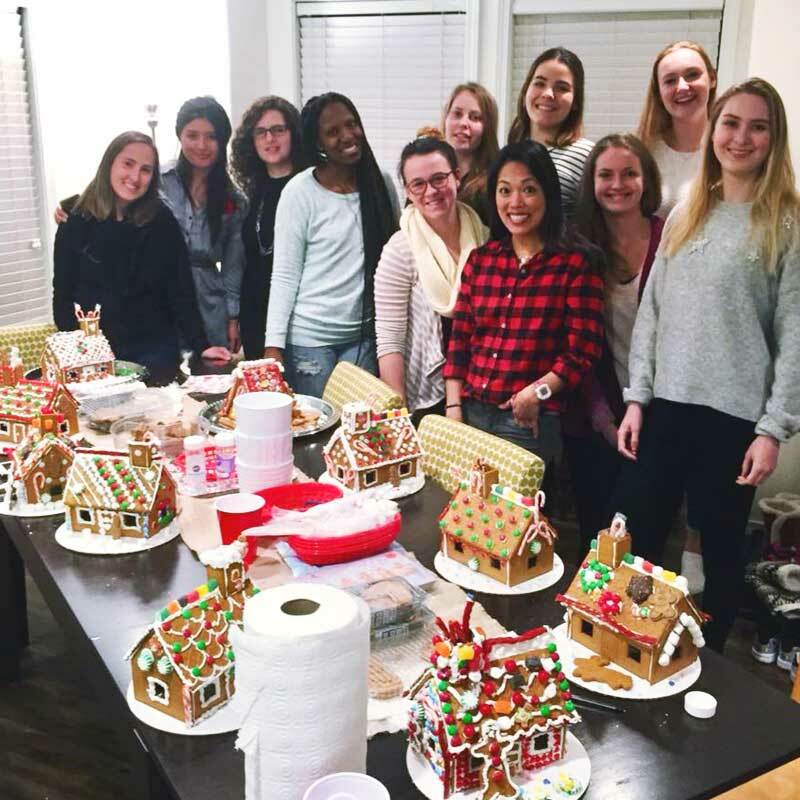 We hope you have a fabulous rest of the holiday season, filled with love and laughter!